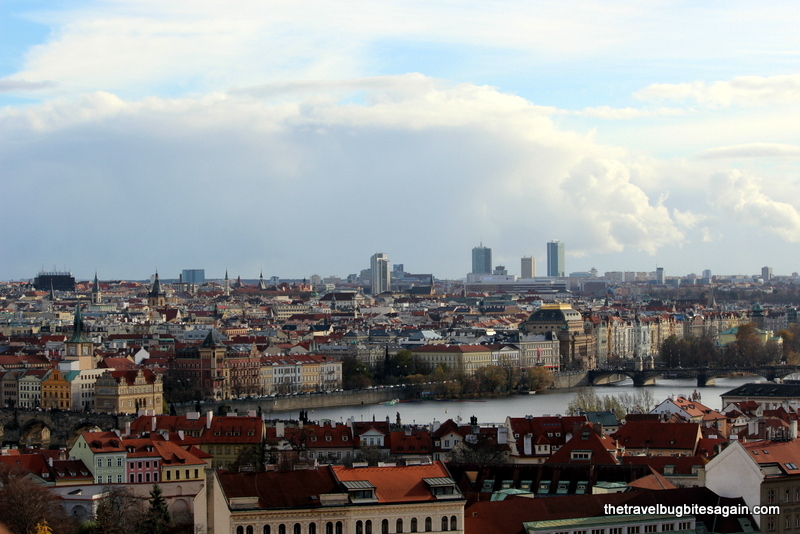 Prague is a beautiful city and you will probably not meet another person who says otherwise. With its winding alleys and cobbled streets, architecture, castles, museums, churches and of course the cheap beer, you will always have enough to explore. But I wouldn’t dare generalize Prague as only vintage – the city has its quirks like you wouldn’t imagine. Think men statues peeing water on the street, giant babies guarding the entrance to a museum, a ghostly procession at night on Charles Bridge. Chalk and cheese indeed go together, only in Prague ;-). The old town is obviously one of the popular tourist attractions in Prague. So expect the usual – thronging crowds, expensive souvenir shops, overpriced food, the Astronomical Clock Tower (basically every hour, the windows open and 12 apostles emerge from two windows to nod at the crowds below, and people wait with their cameras to record and click this. Didn’t understand the fuss at all honestly 😛) . Should you skip old town then? I say no. 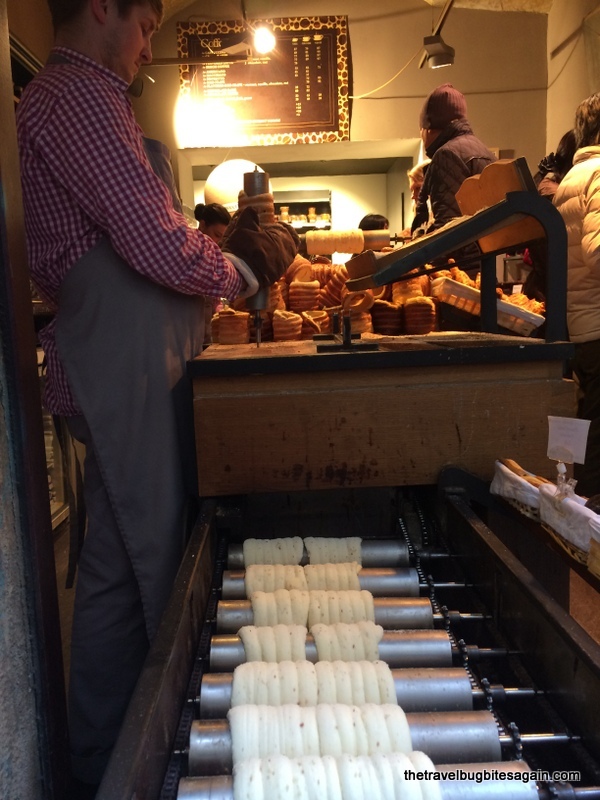 This is of course a touristy area, but walk around, savor a Trdelnik (a warm baked pastry covered with sugar and cinnamon), sip a cup of hot wine, explore one of the many side streets and get lost (ditch Google maps for a day I say ! ), you get the drift. And if you want to have a little bit more fun, try to navigate a Segway, which has now become quite popular in the city. I honestly don’t know where to begin and end on this. To state it simply, me and the mister went quite berserk on this trip. And Czech food is definitely not for the faint hearted, no wonder then that we are still struggling with some post-holiday weight :-P. One of the best breakfasts that I had was at Café Savoy, so much so that we went there twice during our trip. Lokal is another great restaurant, with a hip industrial style décor, complete with shiny beer barrels and Czech dishes. We also sampled a whole lot of street food, Czech beers and other cafes such as The Home Kitchen and Ferdinanda. 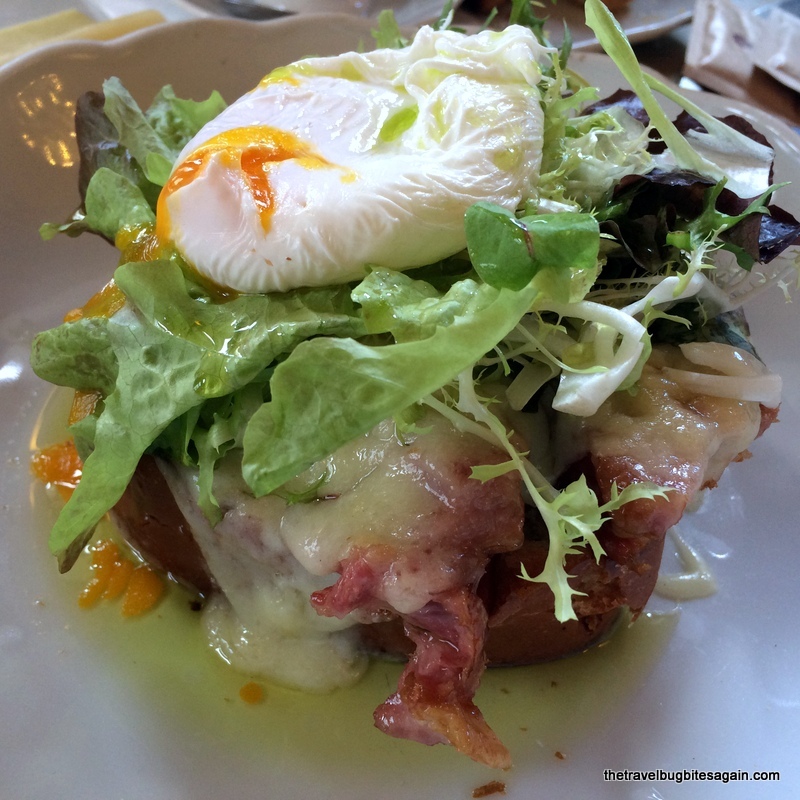 To do full justice to the culinary experience, I will write a separate post on where all to eat in Prague and what to expect. But moral of the story is, if you love food (by which I mean pork, potatoes and beer), you WILL love Prague. It’s popularity is no secret, and the Charles bridge is always packed with people, anytime of the day. 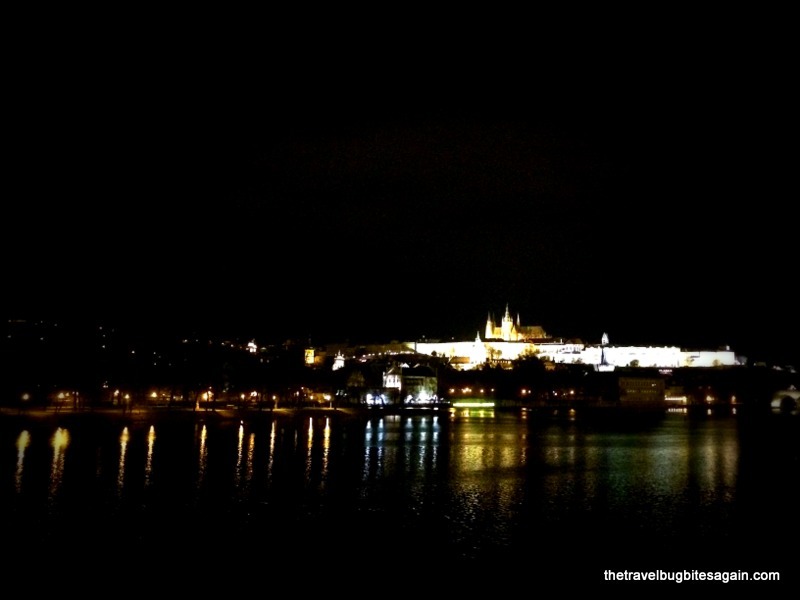 But I experienced it’s real beauty at night – when you can see the city all lit up from the bridge, with the waters reflecting the soft yellow lights, the castle all bright in the distance, the sky filled with stars and the air heavy with the romance that is Prague. One of the best days I spent was at Letna Park – it was a bright sunny day, perfect for being outside, and all we wanted to do was soak up the sun. 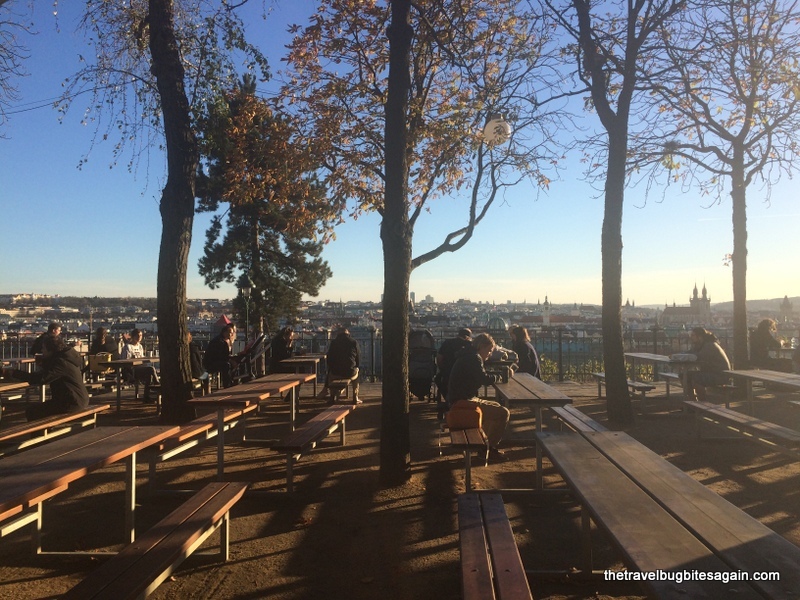 The park offers amazing views of Prague, and you can sit on the many benches and enjoy a couple of beers in the sun (this park is totally underrated on travel forums for some reason but I highly recommend spending time here, you will not be disappointed). We spent many hours here, probably more than half a day, doing nothing really, but drinking, talking and sitting in the sun. It did feel wonderful, being idle in a new city, which I guess is a luxury unless you travel permanently or take really long trips (which one probably can’t with a job). The park was reasonably full, people reading books, or just sitting idly, a father with two small boys playing around, a couple sharing food and drinks. It was slow and relaxing. And if you are there while the sun sets, stay put and experience probably the most beautiful views of the city, all covered in hues of orange and grey. 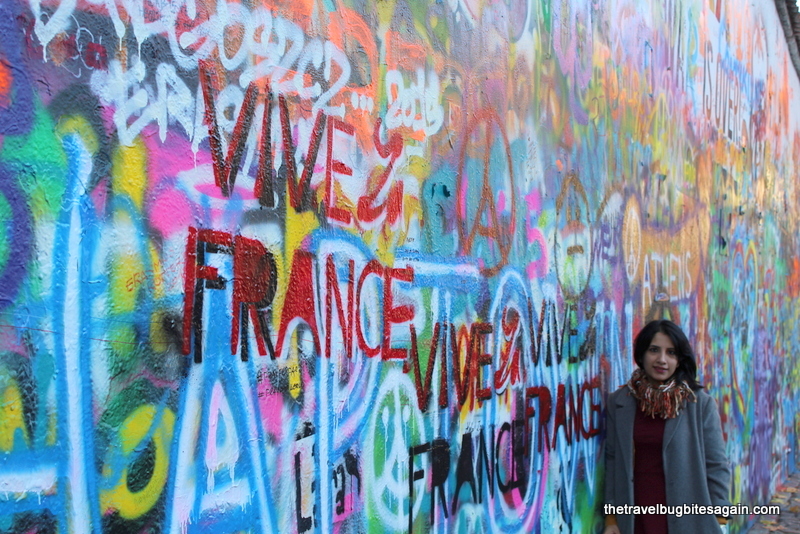 Have you visited Prague? What were your impressions of the city?